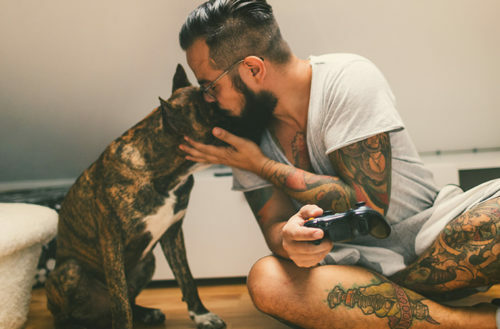 They say there’s no connection like a man and his dog, and whoever ‘they’ is, is probably right. 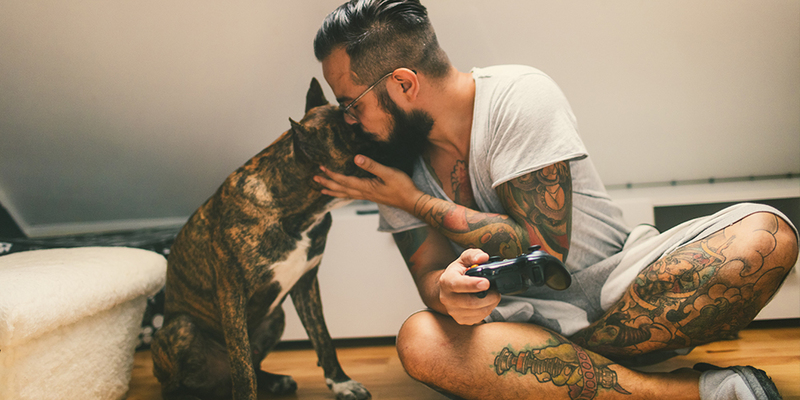 Dogs are cute, cuddly, furry and adorable— just like some of our favorite men. Dogs are a great way to relieve stress; they are a loyal companion, and they’re just so darn delightful. August 26th is officially National Dog Day so we thought we would get into the spirit the best way we know how, by rounding up the cutest dogs out there (and their owners we wouldn’t mind cuddling with too). Check out our favorite pics of pups and their owners in honor of National Dog Day below.